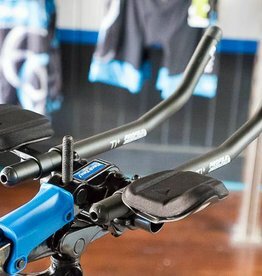 Struggling to stay in the aero tuck because your aerobars are too low? 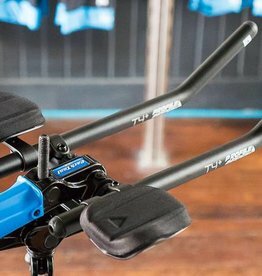 The Bracket Riser Kit mounts beneath your Profile Design T-series aerobars, effectively pedestaling the aerobar extensions and the armrest together. 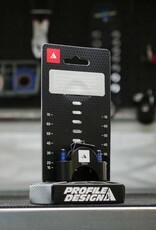 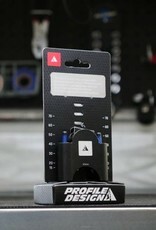 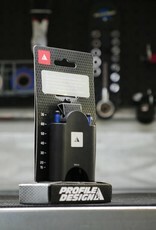 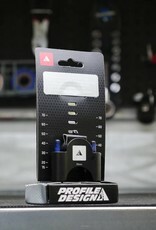 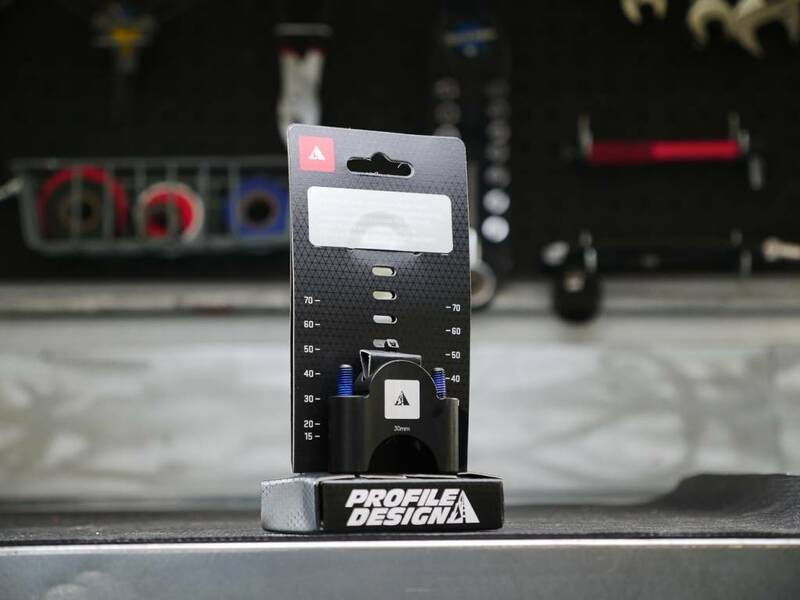 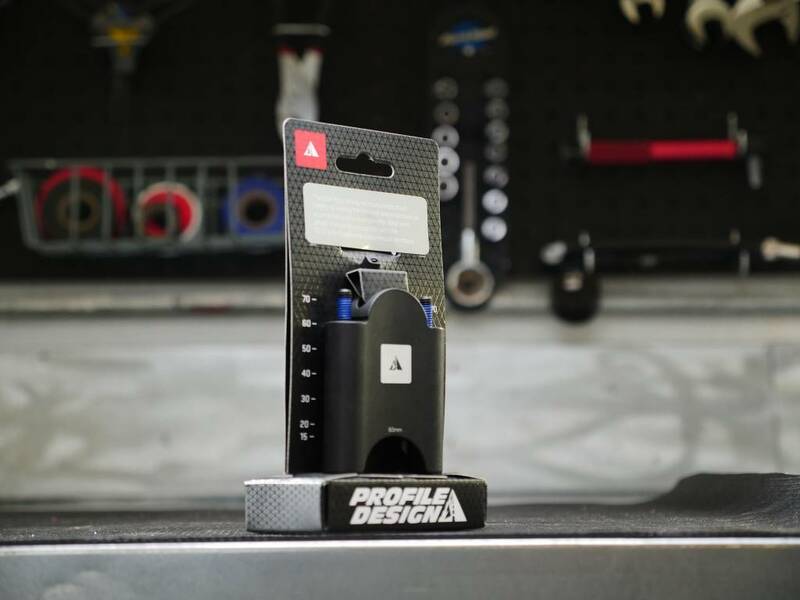 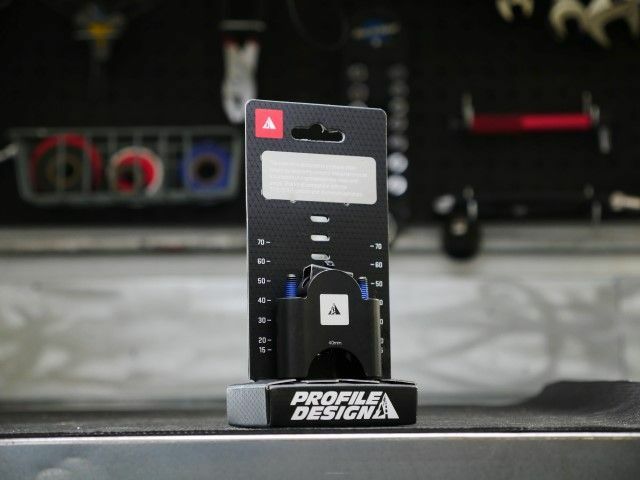 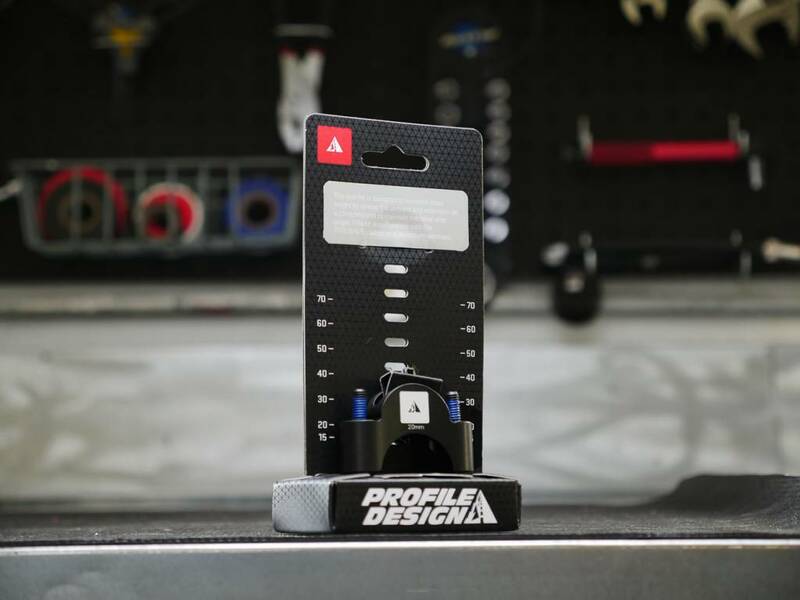 This is one of the most common accessories we need during a bike fit to increase a rider's comfort and ability to stay in the aerobars for the duration of a race.